With the Volkl RTM 79 2019 Skis, you will love the feeling of the smoothness under your feet and the light and easy initiation to help you start every turn. Push your limits when you are feeling on form and these skis will reward you with a springy, lively feel. Need to slow down? Don’t worry, they’ll cruise with ease and give you the confidence to progress to the next level. 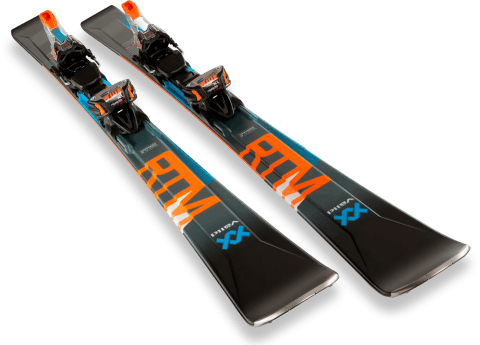 Shop the Volkl RTM 79 2019 ski here.